With all the templates that are available now for WordPress and Shopify, you may find yourself bored or uninspired when it comes to designing your new eCommerce website. As a website designer in Halifax, we have noticed plenty of eCommerce websites come and go and they all share the similar design patterns and it can get frustrating looking at the same designs. However, taking a look at other websites that are outside your usual viewing habits can open you up to a world of inspiration. This may take time and finding ones that don’t follow the same old design patterns isn’t easy. Especially since breaking the mould can often go too far and risk affecting the conversions you’ll see from your website. In 2019 though, things are starting to change when it comes to creative eCommerce website design. For a while, if a brand wanted to do something quirky or unusual they would use an independent microsite for a special promotion. The design of those microsites is now becoming the norm for a company’s main website. It’s not unusual to see full-screen transitions between web pages without compromising the site’s navigation – see maradji.com below. Then, we see more risky moves for eCommerce websites like on keus-store.com (below), where a horizontal navigation style differs wildly from the classic online shopping experience and navigation rules. This creates a unique customer experience that allows users to learn more details about their products in a way that sets the site apart. 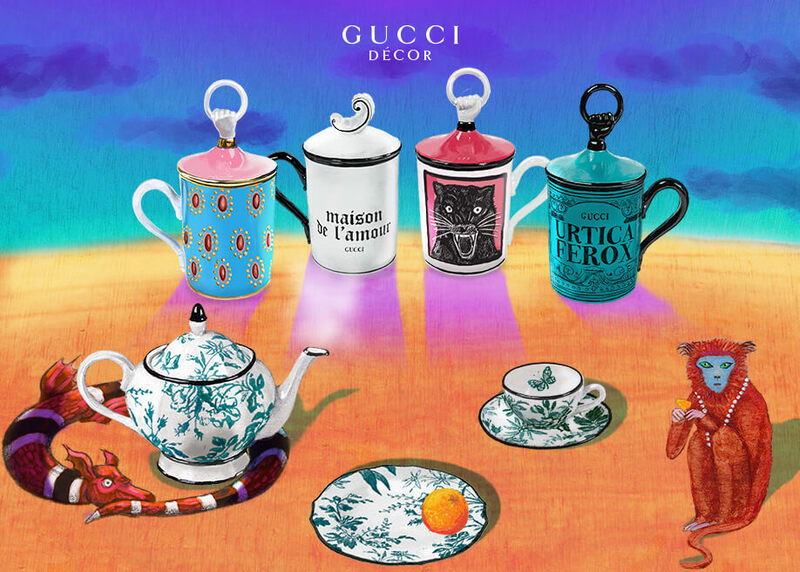 The horizontal scroll style can also be seen in themed sections of the Gucci Décor (below) store. Here, product detail is genuine and features large detailed images which stand out among the rest of the site. Some of the weirdest examples of eCommerce come from websites that look nothing like anything you’ve ever experienced before. 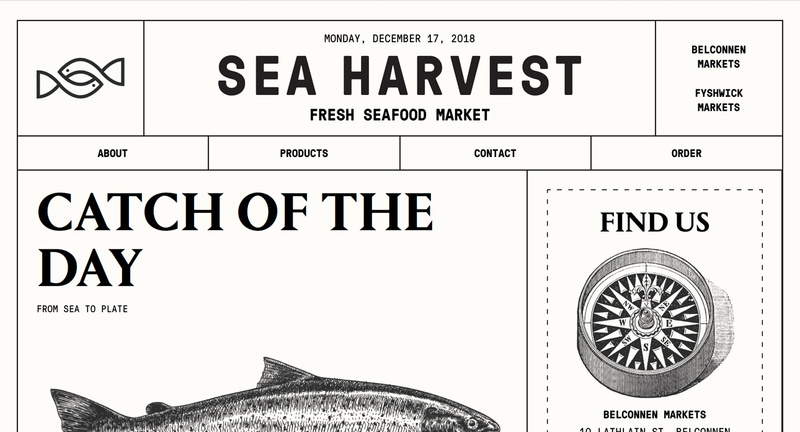 A great example of this is an online seafood site, Sea Harvest, which is a weird enough thing on its own, where the website looks like something that’s come straight out of the 19th century with a universe of illustrated images that express the company’s personality perfectly. On the opposite of end of the scale is the crazy eCommerce provided Studio Job (below), featuring touches of Brutalism and Maximalism. This design has several visual resources, animations and micro-interactions – including humour that captivates the user’s attention. Taking both of these examples into perspective, we can see that they go much further than your average eCommerce website in terms of design with a very specific tone. This use of language shows the “personality” of the brand while emphasising it greatly to the user. 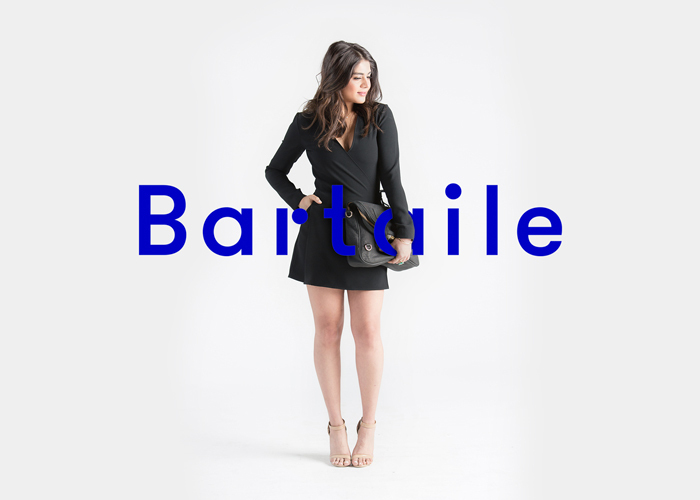 A more exotic example of eCommerce is the Femme & Fierce website (below), which features plenty of micro-interactions, organic animations and subtle details. You might also notice that its micro-copy features cute wit that is aimed at getting a smile out of potential buyers. This is achieved through the use of colloquial, friendly language. As you can see, the eCommerce landscape in 2019 is getting quite exciting, though not only a creative lens but with the introduction of visual search, voice assistants, anticipatory design and machine learning, there is a lot going on in this space. One of the most important of these trends is visual search as it bears a lot of relevance to the “search for similar products” feature that is being tested using photos. Aliexpress has made use of this technology through computer vision algorithms since, while Snapchat, Pinterest and Google have been making advancements in this field. By utilising artificial intelligence and machine learning, retailers are able to gain deeper knowledge and insights into the behaviour of customers. This allows them to personalise the experience and improve search results with things that are more relevant and accessible. The technological advancements we are seeing will undoubtedly change the way we shop online forever. If you want to see a collection of more examples of creative eCommerce websites, head over to awwwards.com where you’ll find some of the industry’s best designs.